Activision’s official website for Transformers Prime: The Game has been updated to list the title for Wii U. Having previously been announced for Wii, Nintendo 3DS and Nintendo DS, this could signal the publisher’s initial support for Nintendo’s new console platform, of which the company is yet to make any solid confirmation in regards to. 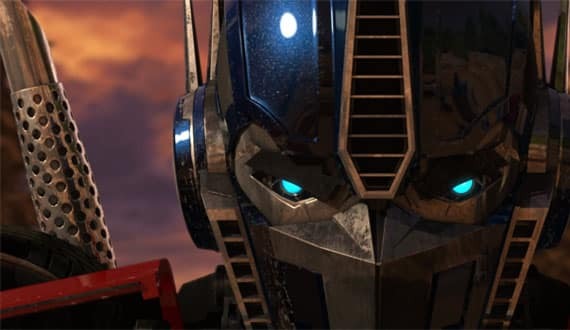 Transfomers Prime: The Game sees Optimus Prime and the Autobots join forces with human friends Jack, Miko and Raf to save the Earth from Megatron and his new secret weapon. It’s currently scheduled to release later this year.